Contains Callisto 2 C speakers + sound hub + the BluOs Bluesound app for use as a "zone" on a multi-room network along with Bluesound speakers and other BluOS enabled devices. Earn 3399 loyalty points when you order this item. 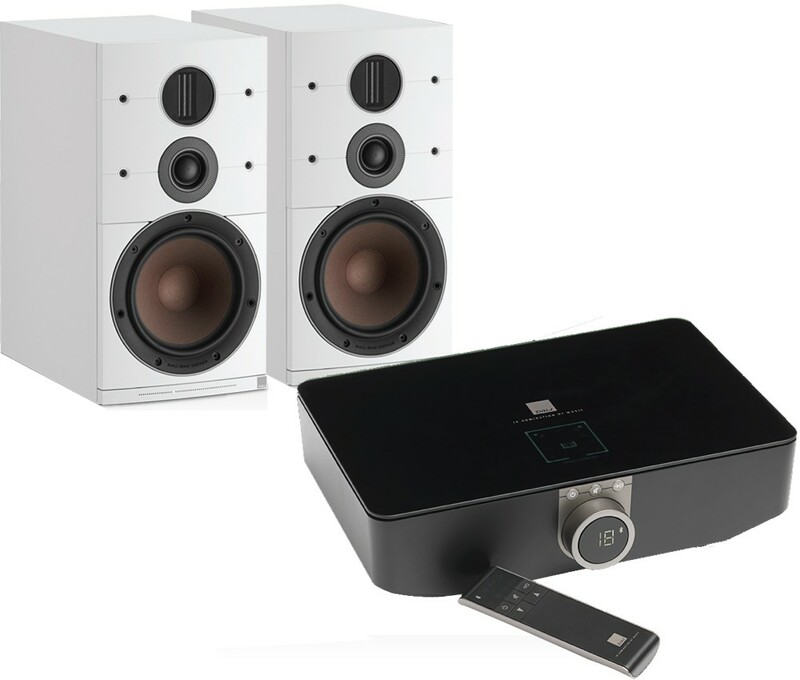 Dali Callisto 2 C Wireless System Package combines the Callisto 2 C speakers with the sound hub and BluOs module which allows them to be configured as a zone on a multiroom network along with Bluesound speakers and other BluOS enabled devices. The wireless Dali Callisto speaker system reimagines Hi-Fi for the 21st Century - without the need for complicated electronics. Playback and stream all your Hi-Res music files easily and conveniently via Bluetooth from your smart device or music server. 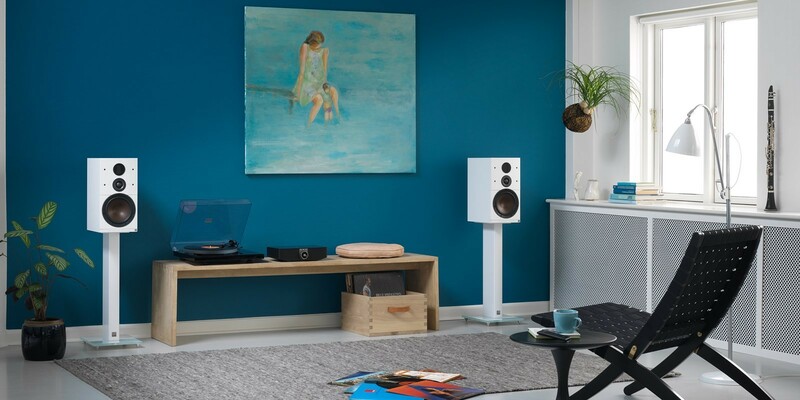 The Callisto Hi-Fi system is made in Denmark and is built on 35 years of Dali audio traits. The touch-sensitive panel atop the Callisto speaker cabinet lets you control the volume at the touch of your fingertip. The included Bluetooth remote & the Sound Hub's volume knob gets the job done just as easily. Regardless of your approach, the actual volume change is done at the very end of the signal chain. The Callisto woofers benefit from patented Soft Magnetic Compound (SMC) in the pole piece. The result is an extremely agile, well-behaving, ultra low-loss woofer with a significant reduction of distortion from mechanical loss. The low-mass Callisto wood fibre cones are optimised to work in perfect balance with the built-in amplifier. This enables the woofers to be more linear than in a similar passive speaker system. This is possible, as we have total control of the entire audio chain. 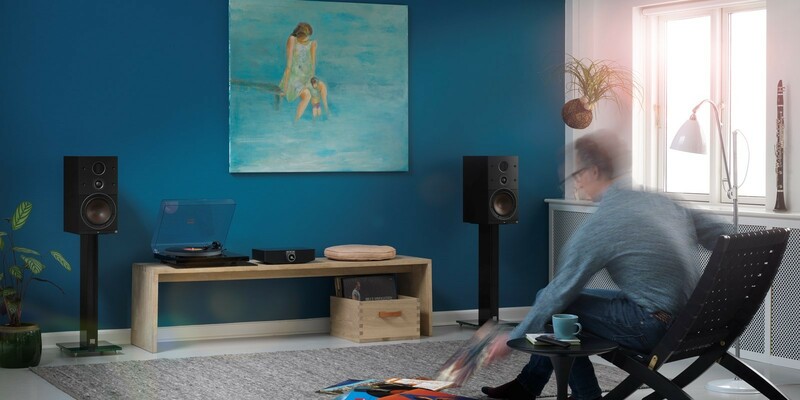 Each of the wireless Dali Callisto speakers features a Hi-Res, cable-free connection to the Dali Sound Hub – the heart of the system. Just plug in the power chord and press ‘Connect’. The Callisto system makes it easy to stream via Bluetooth and control Hi-Res music from almost any source and still enjoy the stunningly detailed, transparent reproduction DALI is known for. – You worry about the volume, let us worry about everything else. Whether you’re listening to music from an online streaming service, a Hi-Res download or a CD/record player, we believe you should hear music as the artist intended. With a host of inputs, from traditional wired connections to Bluetooth Apt-X HD and AAC – plus two future-proof expansion ports (e.g. BluOS) – Callisto is ready to connect the way you want it to. 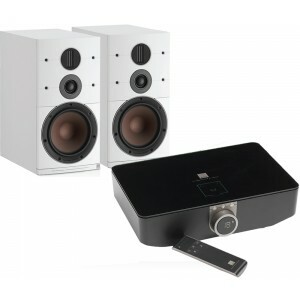 At the heart of the system, the Dali Sound Hub brings true no-compromise convenience to music and movie lovers. It transmits Hi-Res audio in true HD quality (24bit/96KHz) to your Callisto speakers, while you take control of the hub with your mobile device. The Sound Hub will automatically switch to whichever source is connected and can be hidden out of sight if desired, as the remote control connects via Bluetooth.